[Read more…] about 219: Rio Olympic Event Finals Day 3, Gala, Houry Behind the Scenes Deets! We hit ONE MILLION DOWNLOADS YESTERDAY!!! THANK YOU! Sanne Wevers, the 24 year-old DJ Spindarella’d her way the title, Olympic Champion. Smart gymnastics and past teams who stood united against an abusive head coach, created a beautiful system where smart, elegant gymnastics has flourish. Laurie Hernandez had a higher E score with only a little misstep on her dismount but couldn’t match Sanne’s innovation and big Dutch D.
Simone Biles now eclipses Shannon Miller’s record with yet another Olympic medal on beam. 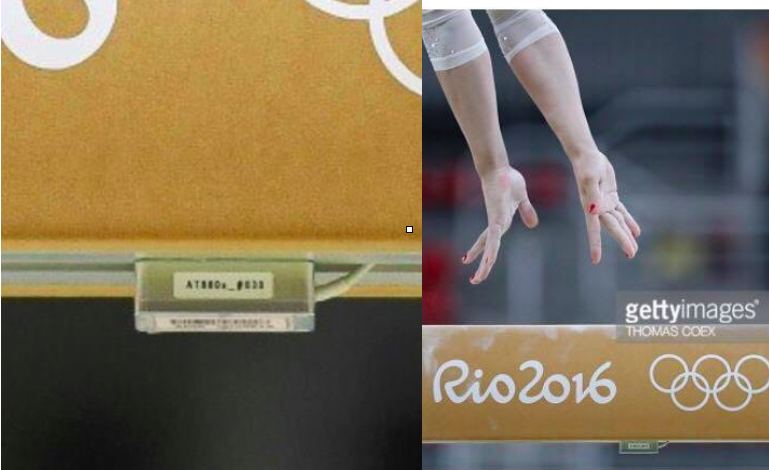 Grabbing the beam to prevent a fall is a .5 deduction. Catalina Ponor wore the greatest leotard of all time. Yes, you can wear a short sleeved leotard and have teammates as coaches on the floor for finals. 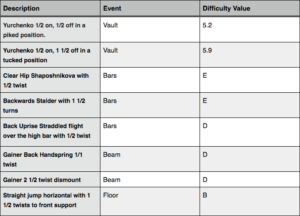 Was this the ugliest form we’ve ever seen in an Olympic final or just an example of the problems with the vault code? Ri Se Gwan, Denis Abliazin, Kenzo Shirai medaled , we explain the tie breaking procedure for vault. Marian Dragulescu lost the tie breaker but thankfully wasn’t deducted for doing gymnastics, “practicing” on the podium. 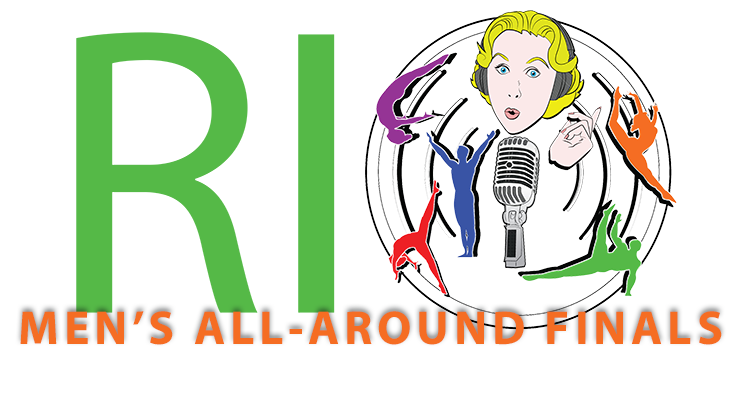 Igor Radivilov will have the handspring triple front named after him and we now hope that no one ever tries that vault again. Jessica and Spencer basically fell asleep because it’s the most boring even in the history of gymnastics but Uncle Tim does a good job of trying to make us appreciate it. Chris Books screams for Simone and Laurie. 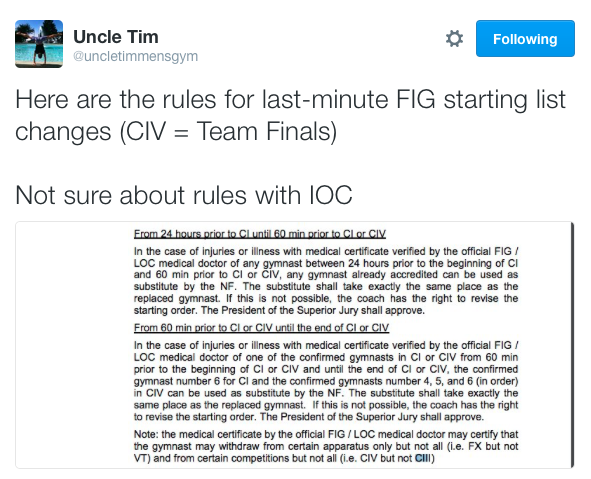 Everyone needs to calm down about the US women’s team’s non-gymnastics behavior. 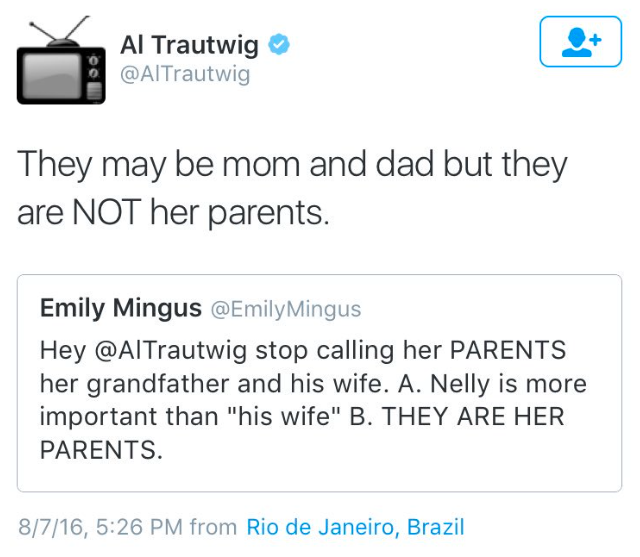 It’s sexism. Why is Steve Penny still at the Olympics, sitting with families and chumming it up with athletes when USA Gymnastics accused of this and senators are asking for answers! 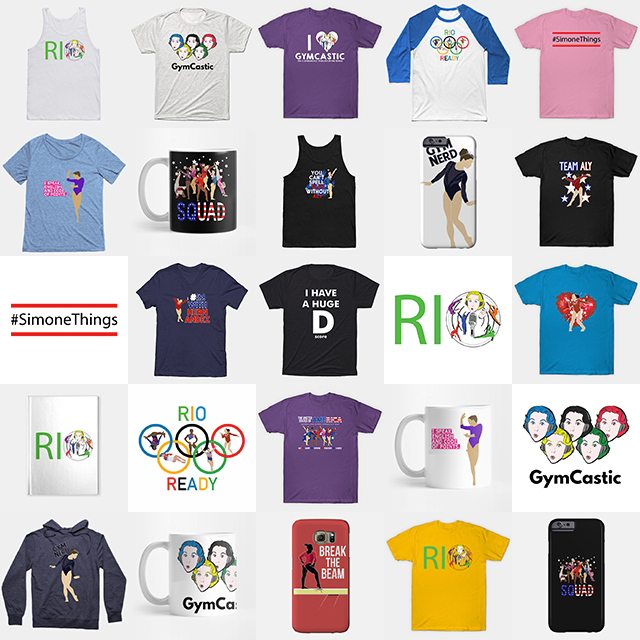 Today’s Winner Can Chose From These Prizes: The Bronze Movie Watch Party Kits (gym bag with goodies and the movie), “The End of the Perfect 10” book or a U.S. Olympic Trials T-shirt. 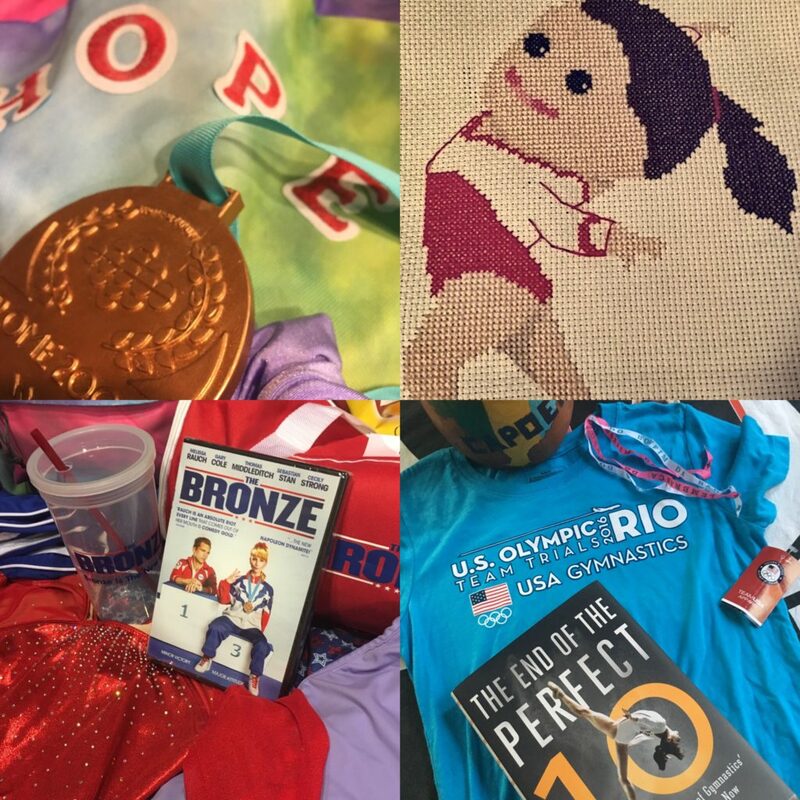 GRAND PRIZE*: A Bronze Movie gym bag or Hope’s backpack filed with wardrobe (leotards, team warmups and Hope’s high heeled sneakers) along with props used in the film, plus a one-of-a-kind Aliya Mustafina, handmade cross-stitch by Spanny Tampson. 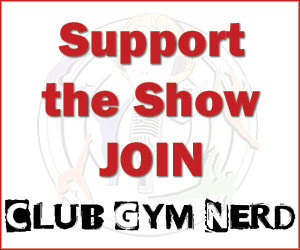 How: If you are a Club Gym Nerd member, tweet, Instagram, voicemail or Tumblr tag us and use the hashtag #BronzeContest to tell us which retired gymnast you would want to coach you, The Bronze style, to Olympic glory and why? The origins of “Cheeseburger booty power” – Jiani Wu episode here. The EPIC need for a Victorian-level fainting couch for Arthur Nory and Diego Hypolito while they waited for the results on floor. 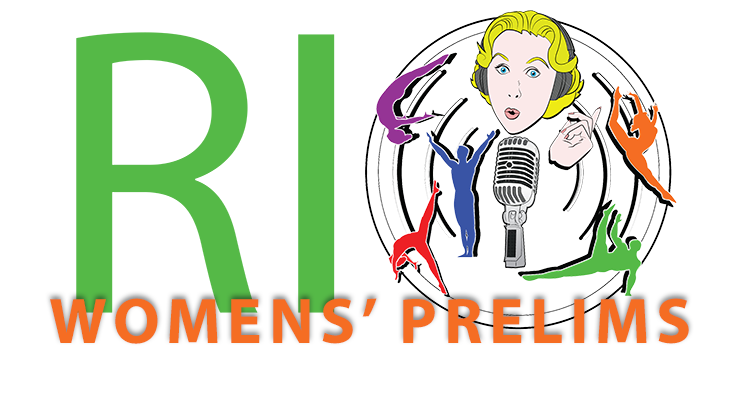 “Norying” – curl up in a ball like an armadillo until you find out if you medaled. Details of Max Whitlocks epic victory over mono and the rest of the floor field. Simone Biles proves she is a mental rock and consistently has the best execution in the world on the hardest vaults in the world. 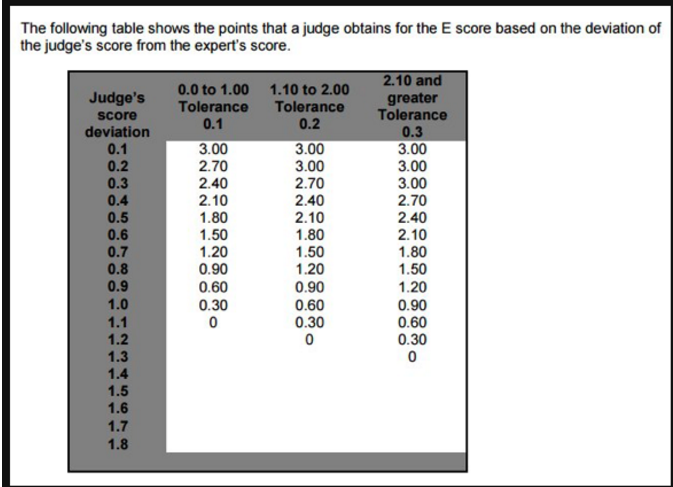 Epic debate over the execution scores of Maria Paseka, Guilia Steingruber and Wang Yan. Max Whitlock one-ups Louis Smith with his higher D score to Louis’s higher E score. Alex Naddour proves he was the right choice for the team by breaking the 32-year pommel horse medal draught for the US. Aliya Mustafina won over Madison Kocan with higher D to Kocan’s higher E score. Sophie Scheder who we touted as the Khorkina of glorious bars, wins a medal for Germany! Beauties all medaled! 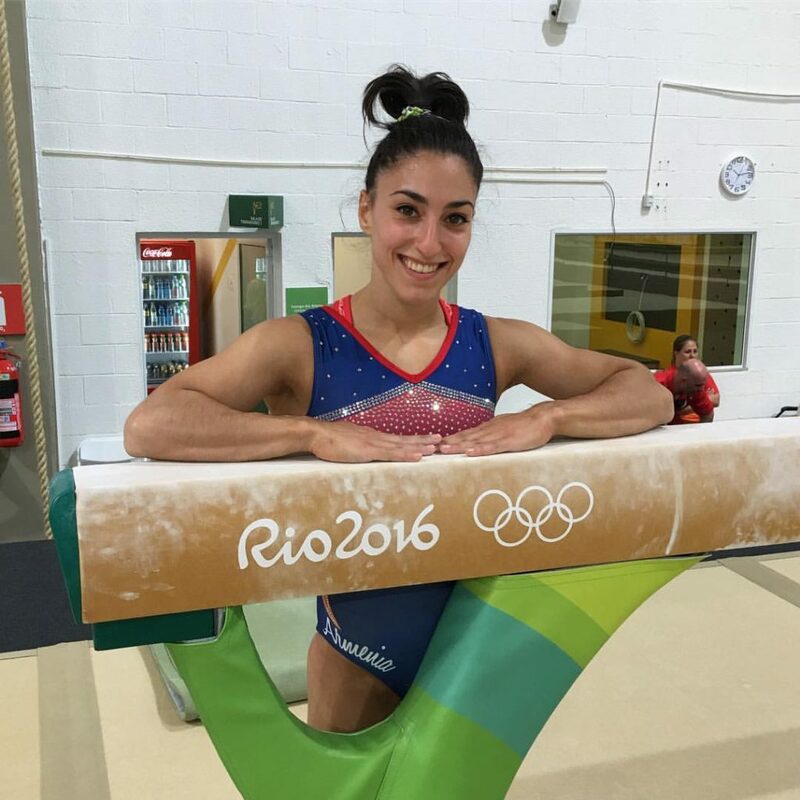 Jessica Lopez hit every routine in Rio. Our favorite not-gymnastics moments–hint, Hypolito and Arthur Nory Mariano losing it on the sideline during men’s floor finals. What won today, a huge D (difficulty score), (execution score) or both? China winning bronze despite counting two falls and their best gymnast, Shang being sick. Japan coming in 4th with hit after hit after hit and jumping for joy after their bars rotation. The British bringing the big D and going for all of their difficulty, not watering down like pusillanimouses to place fifth. Germany outscoring Russia and China on two events with gorgeous and difficult bars in their technicolor dream-neon leos. The Netherlands proving that athlete welfare and beauty can conquer in gymnastics. Brazil enjoying their Olympic moment with huge difficulty and The Flavia Factor. 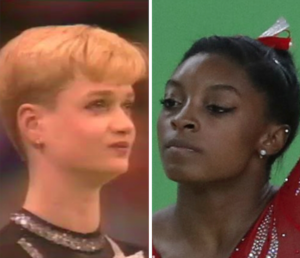 Our favorite not-gymnastics moments from the Japanese elation to Aliya Mustafina being soooo Queen Mustafina. What does Mez think of the safety issues around the mic transponder being taped to the middle of the underside of the beam? NBC’s tv ratings are down, hum wonder why? Yuri Van Gelder out of rings final and sent home for drinking. 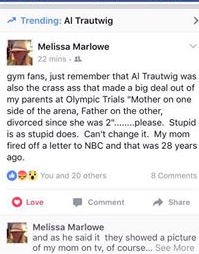 Jerks are body shaming a gymnast and they should STFU. Today’s winner is :@E_Score_Whore on Twitter wrote: I choose Dominique Moceanu, so she can coach me to greatness in my fav event – inner tube floating. Samir Ait Said (FRA) suffered compound fracture of his leg, he wasn’t splinted before he was moved and then the Rio medical staff dropped him. Ellis O’Reilly coaches did not have her checked by medical staff immediately following this crash on her beam dismount. Maybe she was checked after the rotation, either way, absolutely unconscionable. Martha Karolyi says injury played role in keeping Laurie Hernandez out of the all-around. Yesterday’s guest, Houry Gerbisian got her her skill named after her! See it here. Results, finals qualifiers, upsets and shockers, plus individual highlights from the fan favorites. Hint: CHUSO DID IT WITHOUT THE PROD! In happy news, Alicia Sacramone had her baby!